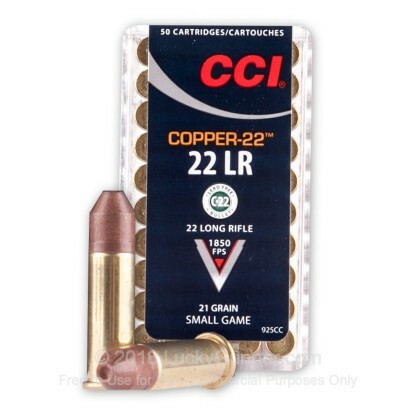 The 22 LR is one of the most popular rounds in the world. With its incredibly light recoil, low noise, and inexpensive price tag, it is fantastic for plinking, range training, teaching new shooters, hunting, and even match competing. When you want premier rimfire ammunition, CCI is the way to go. 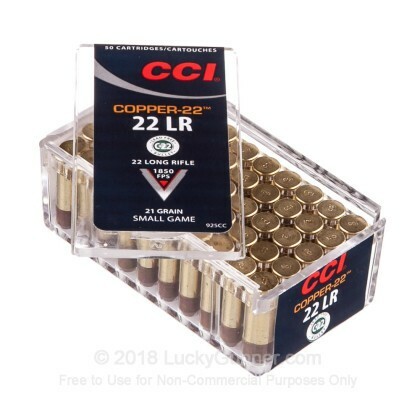 Manufacturing some of the best centerfire primers, and most reliable rimfire products on the market, CCI is a top choice for your 22 LR ammo needs. 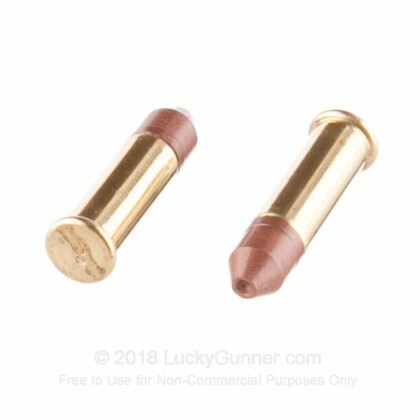 These rounds feature all-copper hollowpoint projectiles that weigh in at 21 grains. This is lead-free ammunition that can be used at lead restricted ranges and hunting areas. 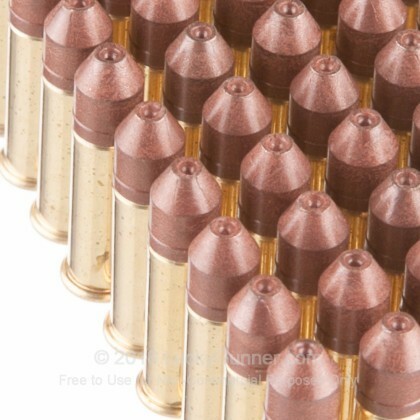 These light bullets are designed for small game hunting and exhibit rapid expansion and fragmentation. 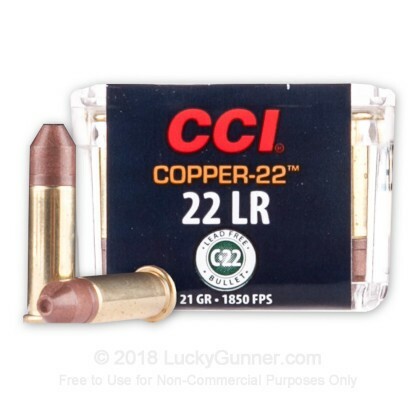 With the incredible accuracy and fantastic terminal performance, these CCI rounds will help you take down small game and varmints with ease. Pick up a couple boxes today and get out in the field soon! I recently tried these through a Ruger 77/22. They cycled smoothly through the action, and shot as accurately as other loads available. This would be an excellent choice for lead-restricted hunting areas. I can't comment on performance through semi-automatics, however. Want work in my Beretta 21a, Walther P22, or Browning buckmark. CCI should tell you up front because these are not cheap. 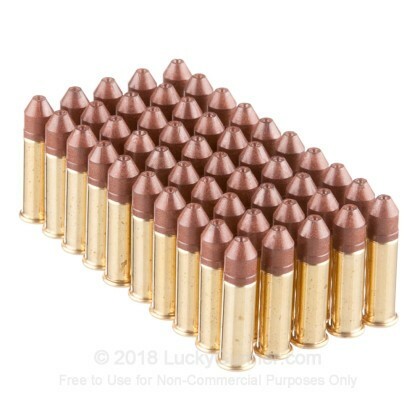 The problem is the 21 grain bullet will not drive the slide back. It's stove pipe city in the 22 auto pistols i own. My revolvers and bolt action rifle is fine. I did not try it in my 10/22 but I suspect it will fail.